We are proud to partner with the following hotels in the Louisville area. 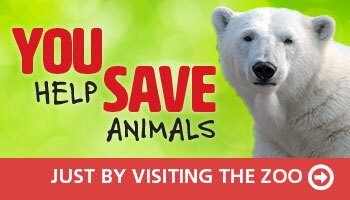 Please contact them directly for details on discount Zoo tickets for your family. 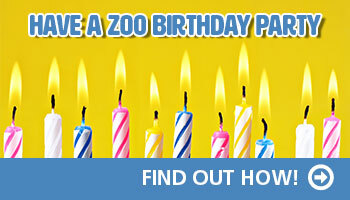 These discount tickets are only available when purchased in advance and cannot be provided at the Zoo. Please keep in mind that hotel service personnel changes frequently, so if you encounter someone who is unfamiliar with this discount ticket program, ask them to contact us at 502-238-5348 and request someone in our Group sales area. If possible, we can provide instructions to hotel staff to help facilitate your request.